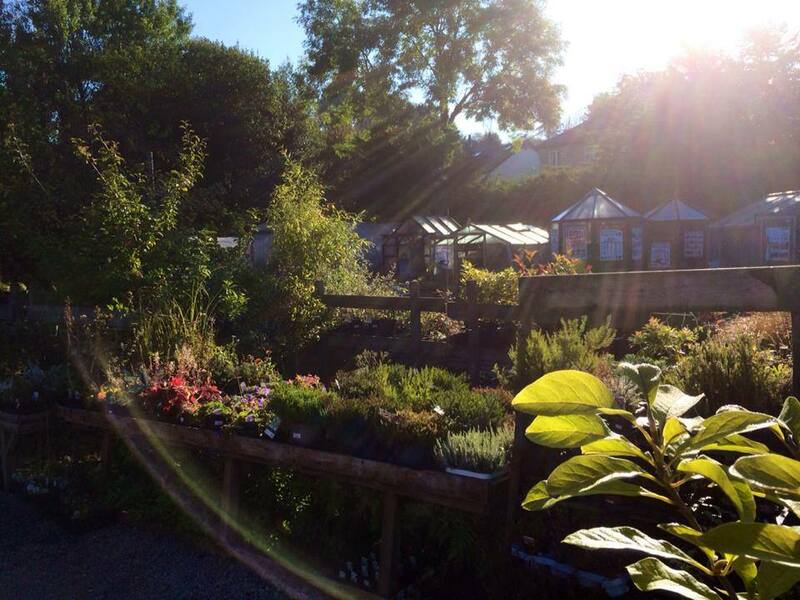 Trees, Garden Plants, & Shrubs for all gardens. 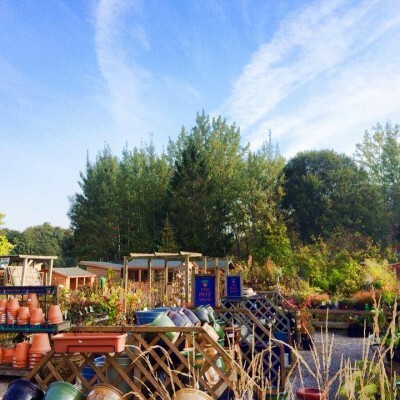 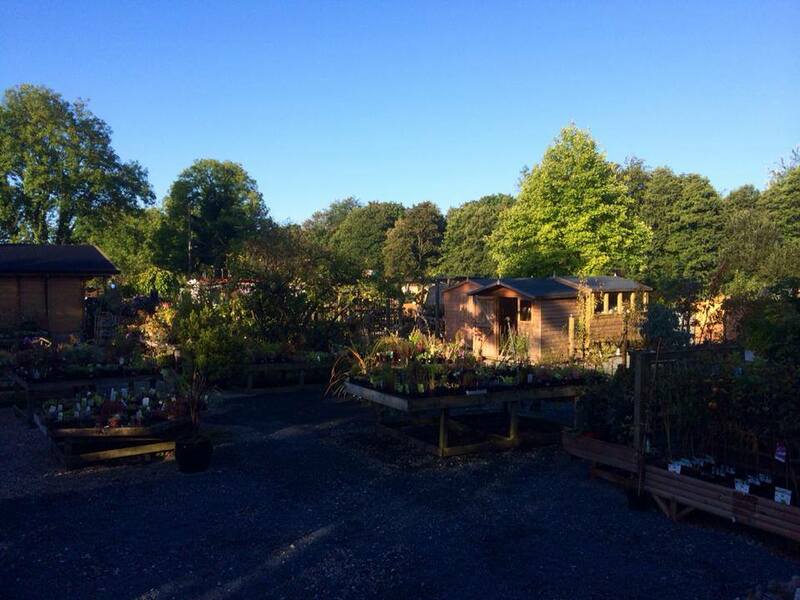 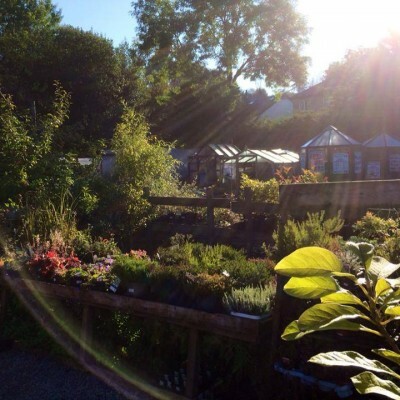 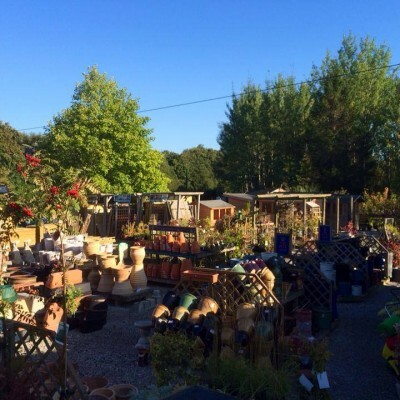 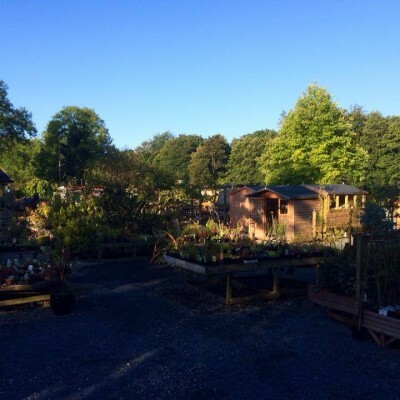 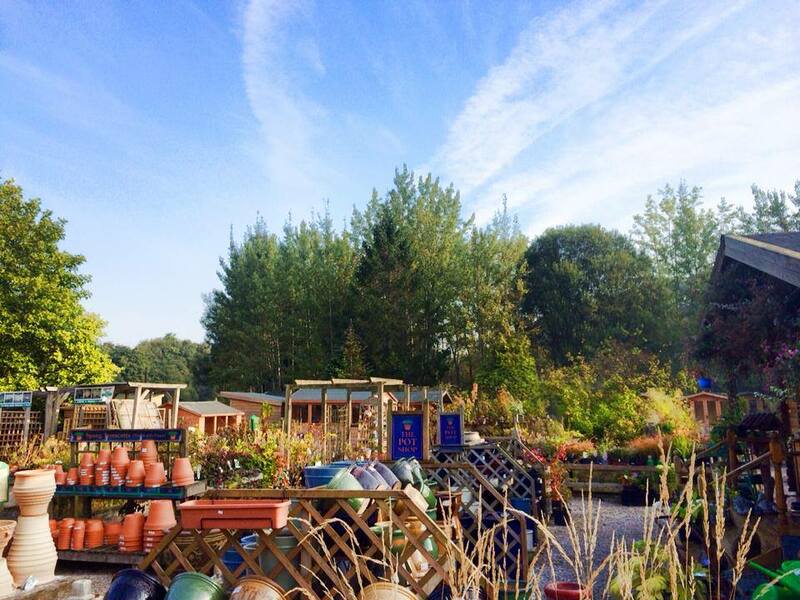 We stock an every varying range of garden plants trees & shrubs throughout the year. 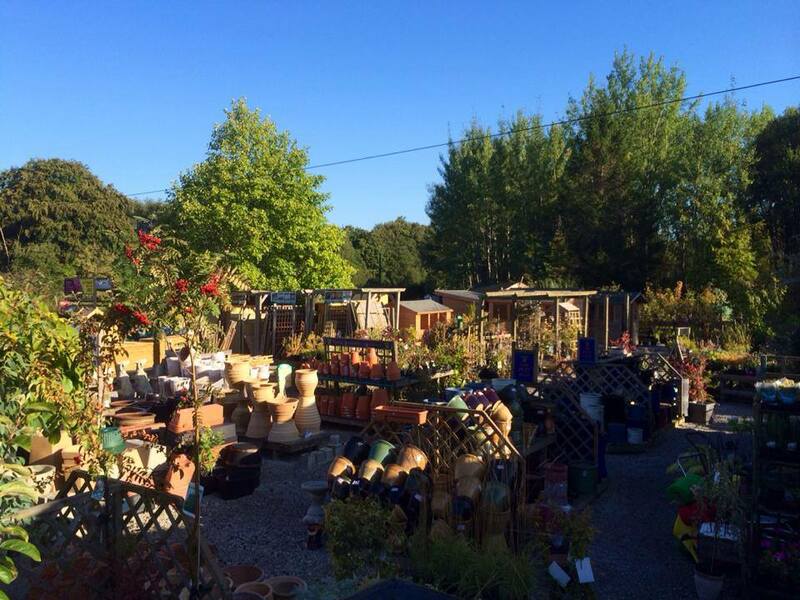 Our stock is ever changing so give us a call if you’re after something specific.